ICPS is the culmination of efforts by APS and an international network of organizations and individual scientists to stimulate scientific advances that are integrative; that is, in which investigators attack scientific problems by drawing broadly on research conducted at multiple levels of analysis and in multiple branches of psychological science, the cognitive sciences, the neurosciences, and other related disciplines. The initiative has been designed, in essence, to surmount artificial disciplinary boundaries that can impede scientific progress and to highlight areas of investigation in which those boundaries have already been overcome. These efforts respond to developments in our rapidly changing field. Increasingly, challenges in psychological science can only be met by boundary-spanning investigations that address a phenomenon with diverse methods and at multiple levels of analysis. Such efforts require collaboration across academic disciplines and geographic boundaries. 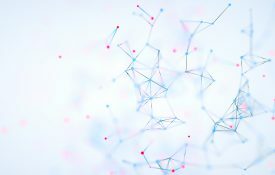 Seizing these opportunities requires a global effort and the involvement of the full range of disciplines, from those that study societies and cultures to those that investigate genetics and neural mechanisms. 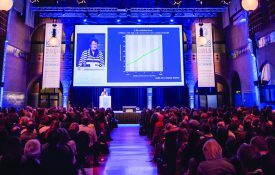 The inaugural International Convention of Psychological Science (ICPS) was held in Amsterdam, The Netherlands, on 12-14 March 2015 with 2200 attendees coming together from more than 75 countries. 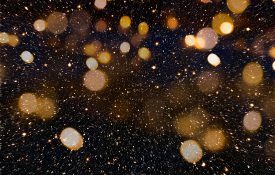 Coverage of the Integrative Science Symposia, workshops, and other great events appears in the May/June 2015 APS Observer and in the ICPS Highlights. Read more about ICPS 2015 in the ICPS Highlights and online program. The International Convention of Psychological Science (ICPS) is organized by the Association for Psychological Science (APS). Please note the official ICPS website: www.ICPS2019.org (also https://www.psychologicalscience.org/conventions/icps2019). Make sure that you only enter your ICPS submission and/or registration information on this website. If you are contacted by someone representing a predatory conference, please contact APS at icps@psychologicalscience.org and include any relevant information that you have, such as company name or contact information.